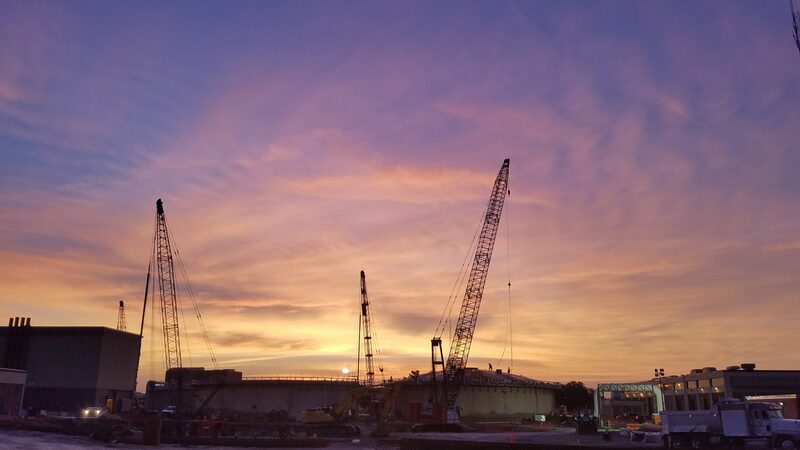 MWH Constructors was awarded a $196 million contract by the Trinity River Authority of Texas (TRA) to provide construction and start-up/commissioning support for the Phase III-B Solids Management Improvement Project for the Central Regional Wastewater System (CRWS), located in west Dallas. Upgrades to this facility will allow for the replacement of the lime stabilization process, provide a significant reduction in the overall volume of biosolids produced, and enhanced diversification of end uses for the biosolids. TRA’s CRWS plant began operations in 1959 as the first regional wastewater facility of its kind, serving the Texas cities of Irving, Grand Prairie and Farmers Branch, plus a portion of western Dallas. The system is now one of the largest in Texas and has expanded to serve approximately 1.2 million people. CRWS is capable of providing treatment for 162 million gallons per day (mgd); the treatment process removes 99 percent of conventional pollutants from raw wastewater and can handle daily maximum flows of 335 mgd and a two-hour peak flow maximum of 405 mgd. Project Completion is expected by September 2021. Only the 3rd wastewater project in the U.S. to install the Thermal Hydrolysis Process (THP). CRWS includes a treatment plant and more than 200 miles of collection system pipeline. The project aims to produce clean, clear effluent that goes to the Trinity River through enhanced biosolids handling and processing, pre-dewatering and thickening, anaerobic digestion, thermal hydrolysis and leading-edge technology. Utilization of the THP process will enable CRWS to produce higher quality biosolids, capture and treat odors more effectively, and maximize biogas utilization and energy recovery to produce heat, steam and energy.